Our commitment is to provide top-notch service with a personal touch. This is our mission from the moment we begin working with our clients up to and after the claims process. Good times and bad, Goldsmith & Associates is here for you! 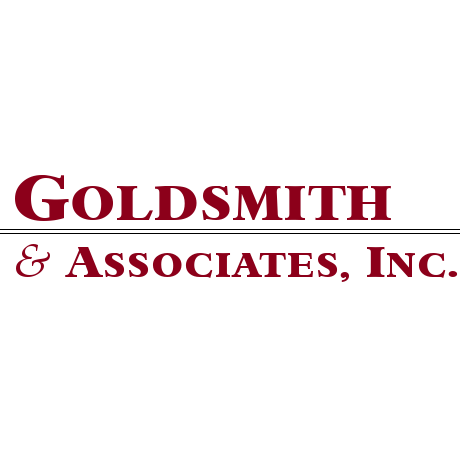 Reviews for Goldsmith & Associates, Inc.